MOTIVATED SELLER! Talk about ready to move into! Nice open floor plan meeting today's busy lifestyle needs. Wood flooring throughout makes this one easy to care for. 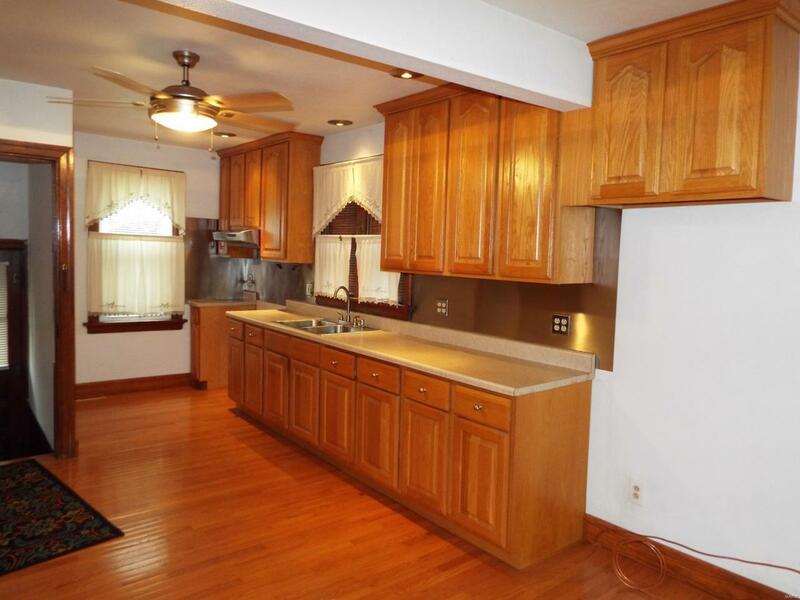 Nicely updated kitchen (bring your own appliances) opens to the dining room. 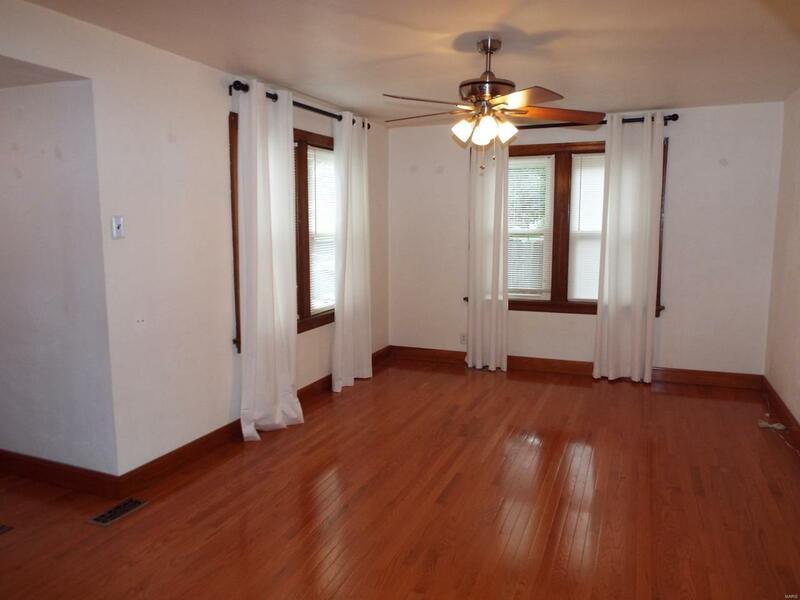 Main floor master bedroom with 2 additional bedrooms upstairs. 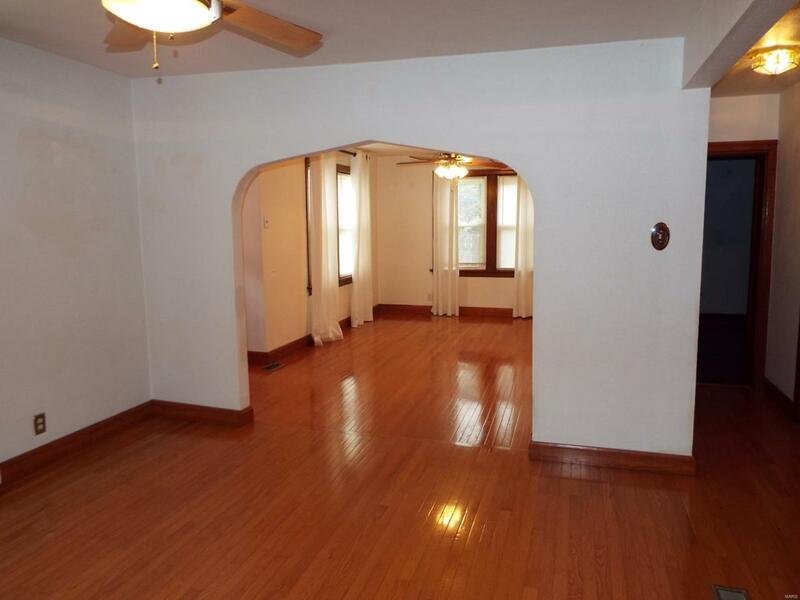 Lots of storage in this home and both upstairs bedrooms include walk in closets. 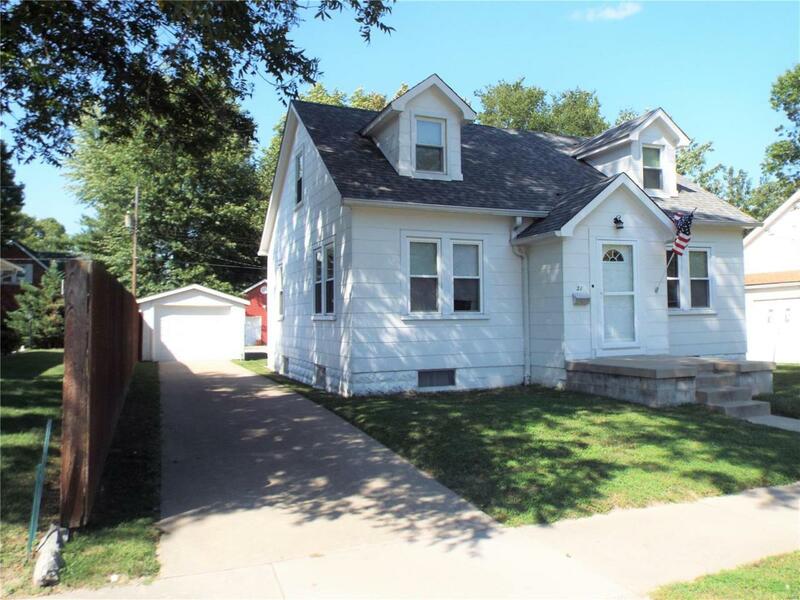 There is an architecturally shingled roof, updated windows, water heater in 2016, and additional off street concrete parking for your toys or guests. This home is close to city services and is about 15 miles from Scott AFB.